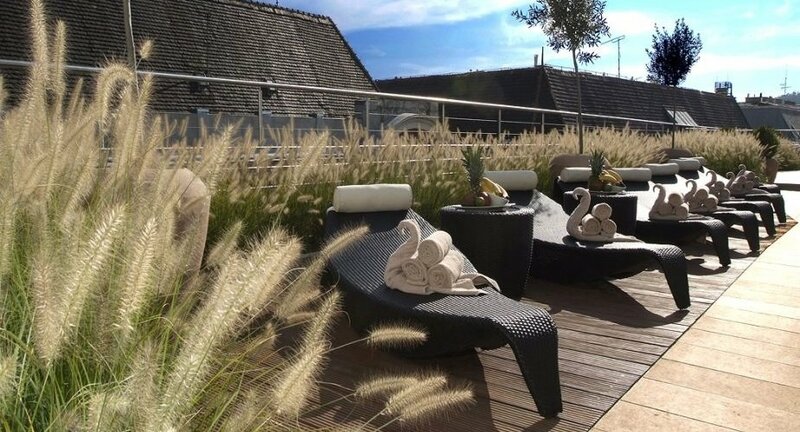 The Wellness section on our Hotel's Panorama Roof Garden aims to maintain the optimal condition of good comfort and health in harmony of physical, mental and emotional needs. 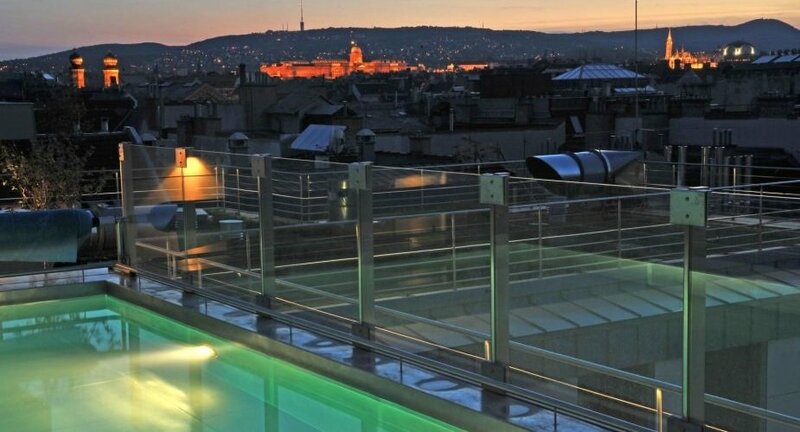 Continental Hotel Budapest promises the regeneration of your soul and body along with your emotions if you yield to the temptation of our wellness programs. Opening hours: 9:00 a.m. - 9:00 p.m. 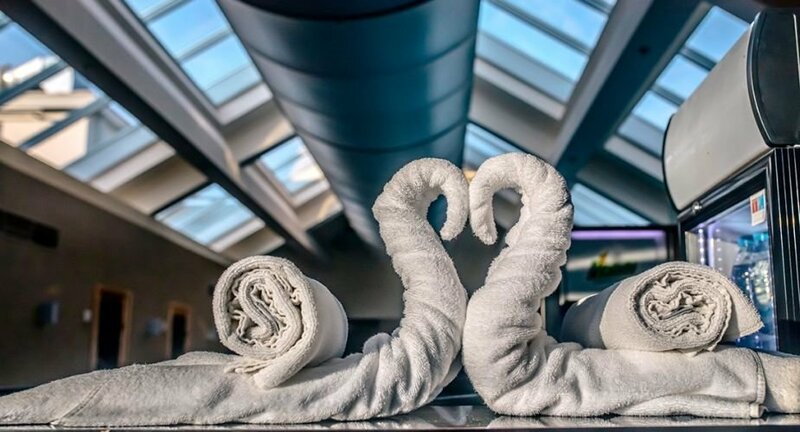 Guests are provided with towels and sauna sheets, as well as shampoo and shower gel at the wellness reception desk upon request. The wellness centre offers individual lockers to our male and female guests. The keys are available at the wellness reception desk. As of mid of autumn the open-air rooftop swimming pool is closed. 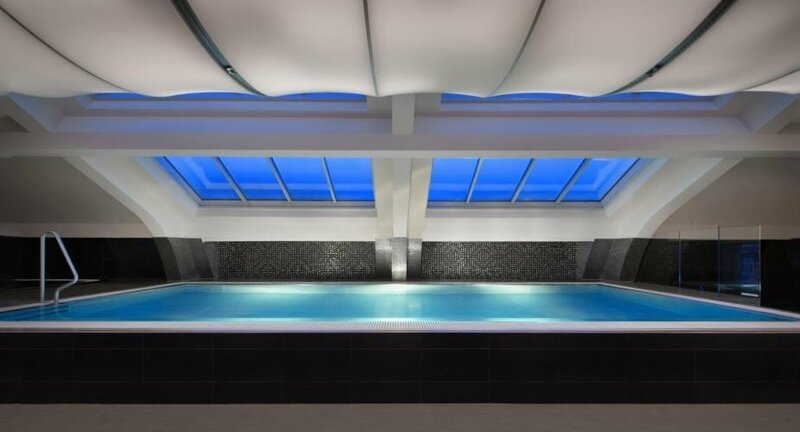 The admission to the wellness centre is not included in all rates. Entrance fee: 8 euros/person/occasion (only hotel guests). No entrance fee if the reservation is made directly like for example on our website. Please contact your travel agent for more details. 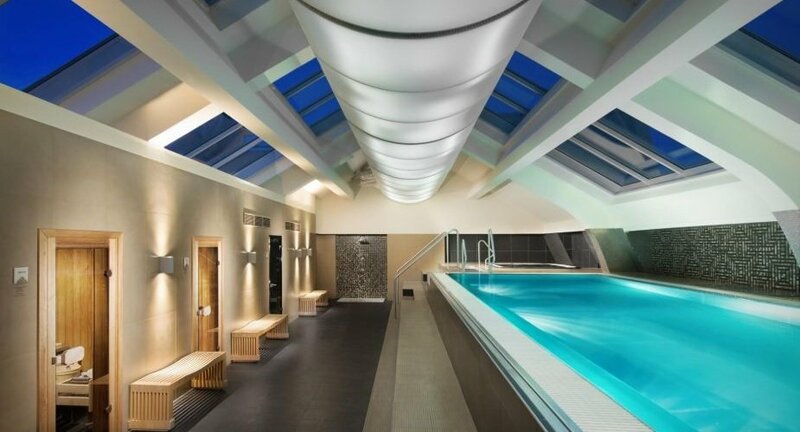 Our rooftop wellness area is completely non-smoking (the outdoor area as well!). * Valid on weekdays 9 a.m.-4 p.m.